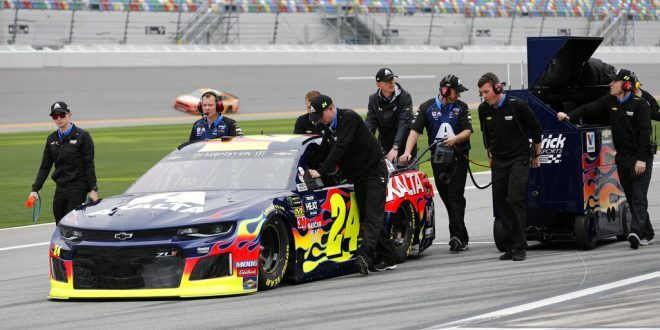 William Byron captured his first career pole position yesterday in qualifying for the Daytona 500. 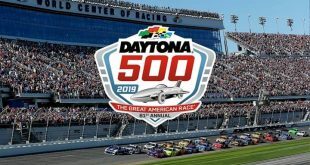 As qualifying finished for the Daytona 500, the top of the leader board was set with Alex Bowman, Jimmie Johnson, and Chase Elliot following Byron. All are teammates under Hendrick Motorsports who have secured the pole in this race for the past five years. This was the first time Byron was under his new crew chief, Chad Knaus, who also led Jimmie Johnson to his first pole in the 2002 Daytona 500. The 2018 NASCAR rookie of the year will look to continue his rise to dominance in the iconic 24 car; the same number driven by the legendary four-time champion Jeff Gordon. Byron is a rising star in the racing world. 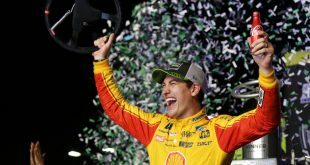 He is just the second driver to take home rookie of the year honors in each of NASCAR’s three national series in back-to-back-to-back seasons. 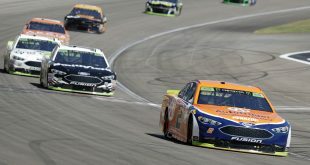 He will look to form a dominant duo with seven-time NASCAR champion crew chief Knaus. Although William Byron will be starting “The Great American Race” in first, rarely does it finish that way. The betting favorite going into the race is Brad Keselowski at 8-1. He finished eighth in the standings last season and is expecting a big season this year. 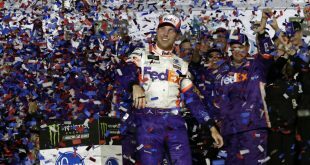 Other notable racers high up on the list include Kevin Harvick and Joey Logano at 9-1, Clint Bowyer and Denny Hamlin at 12-1, the Busch brothers at 14-1 and Jimmie Johnson at 22-1. Advanced computer models see Martin Truex Jr. crossing the checkered flag first as he sits at 14-1 odds before the race. He’d likely be higher odds if not for him starting seventh, but with 500 miles of track, he should have plenty of time to catch the leader. This is also the same racer who finished second in the standings and won four races last season. 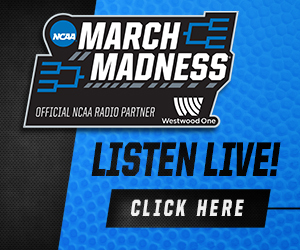 As we get closer to the race, the pressure will continue to mount on Byron who will look to capitalize on his early positioning and stardom in the race.